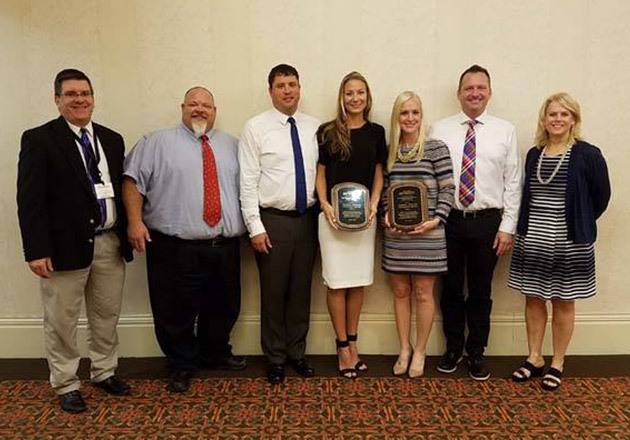 Not only are we passionate about serving delicious ButterBurgers and Fresh Frozen Custard, we are also committed to helping our team members financially as they work toward their dreams of earning college or technical school degrees. 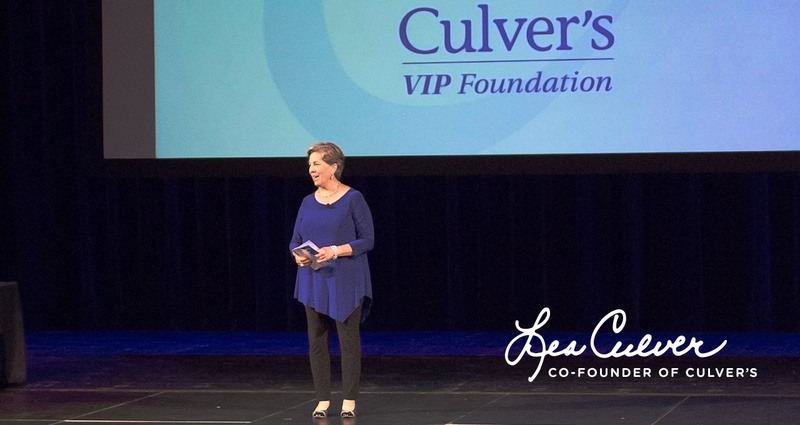 In 2016 Culver’s VIP Foundation Scholarship Program awarded 220 team members in 153 restaurants across 17 states with $478,000 in scholarships. 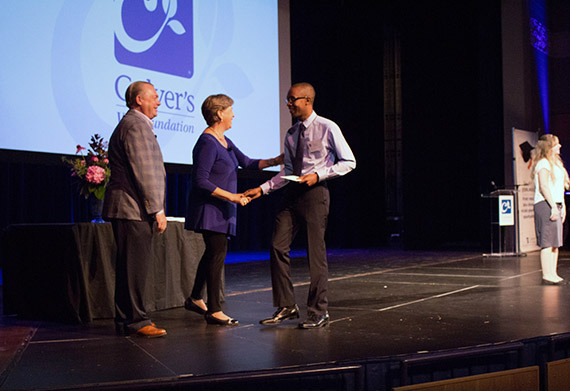 These recipients were recognized at the 2016 Scholarship Reception, which included remarks by both Culver’s co-founder Lea Culver and President and CEO Phil Keiser. Wes Davis, a former national officer for the National FFA Organization gave the keynote address to the team members, focusing on the importance of finding and pursuing passions. Trevor has been with Culver’s for over two years and is pursuing a software engineering degree at the Milwaukee School of Engineering. 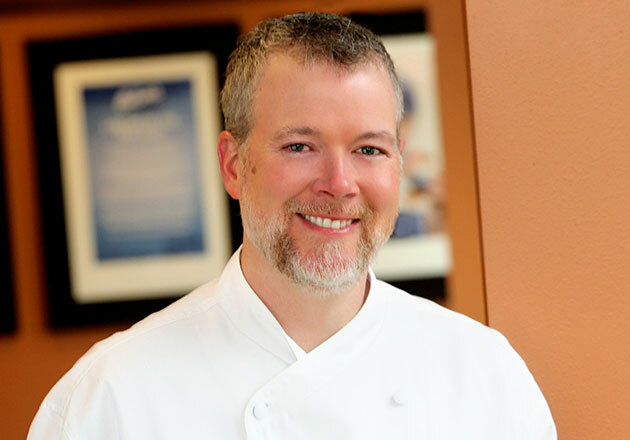 His favorite part about being a member of the True Blue Crew is getting to know the guests who visit the restaurant. He’s also thankful for the opportunity he’s had to make great friends with his team members. 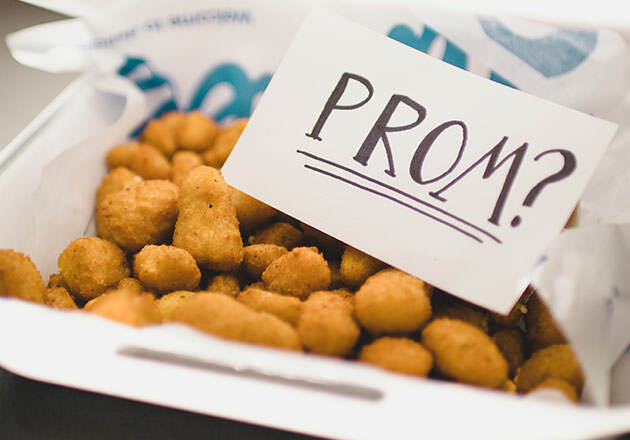 Zach started working with Culver’s almost four years ago and attends the University of Wisconsin–Madison, studying microbiology. MaKenna has worked with Culver’s for three years and goes to the University of Wisconsin–Baraboo/Sauk County, studying business. 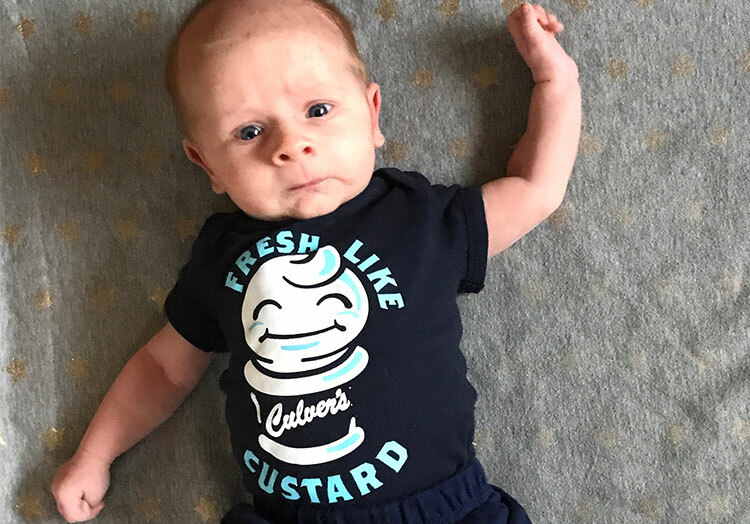 A fun fact about both Zach and MaKenna is that they’ve had the chance to train many Culver’s franchisees over the years because their restaurant is closest to the Culver’s Support Center in Prairie du Sac, Wisconsin. A team member for two years, Tyson studies dietetics at Olivet Nazarene University. When asked what he likes most about being part of the Culver’s team, he shared that it’s the friendships he’s made with his team members and the guests he meets at the restaurant. 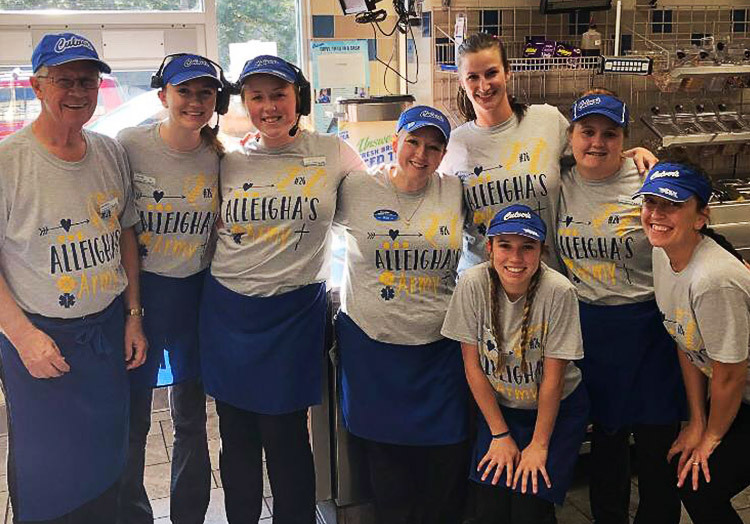 Angela was inspired to join the Culver’s team four years ago when she stopped by with her family and saw how much fun the team members were having serving food and talking with guests. She applied shortly after and has been part of the True Blue Crew ever since. She attends Illinois State University, where she studies accounting. Bailey joined the True Blue Crew two years ago. She has a passion for helping people and an interest in research and innovation. Someday, she hopes to become an orthopedic surgeon. Currently, she studies kinesiology at the University of Wisconsin–Madison. 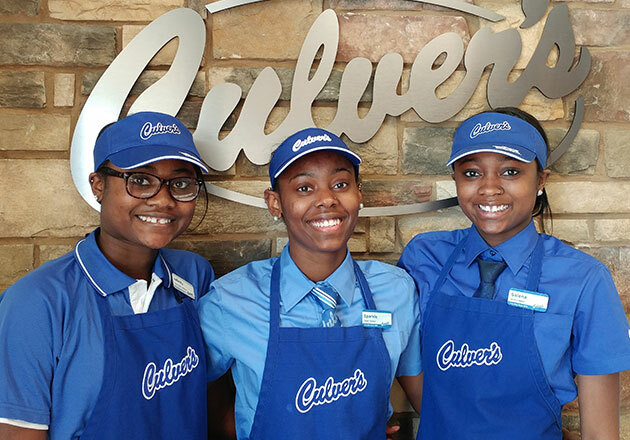 Both Azia and Suvanna have been on the Culver’s team for more than two years. Azia currently studies marketing and management at the University of Illinois at Champaign–Urbana and loves that her Culver’s supports her passions by allowing her to manage fundraisers at the restaurant. One of her most memorable Share Night fundraisers that she coordinated was for a police officer in her community. Suvanna is a junior at Governors State University and studies accounting. One of her favorite parts of the job is that she can be a role model to other team members and motivate them to succeed. For Nicole, being part of the Culver’s team is a family business as her dad works at Culver’s Support Center. She’s been a member of the True Blue Crew for five years, and her favorite part about coming to work every day is that she gets to brighten her guests’ days. Nicole attends the University of Wisconsin–Milwaukee, where she studies biomedical sciences, with an emphasis in diagnostic medical sonography. Aaron was inspired to pursue one of his two majors—business management—after seeing the passion that the owners of his restaurant have for the business and the way they manage team members. His interest in his second major—Spanish translation—was inspired by living the first 18 years of his life in Spain. He attends Northern Illinois University. 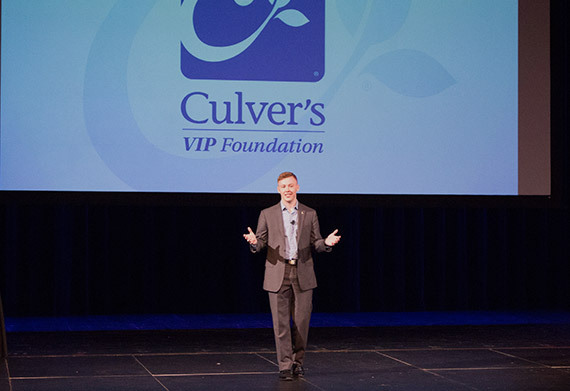 To learn more about Culver’s efforts to help team members grow through education, visit our VIP Foundation page. 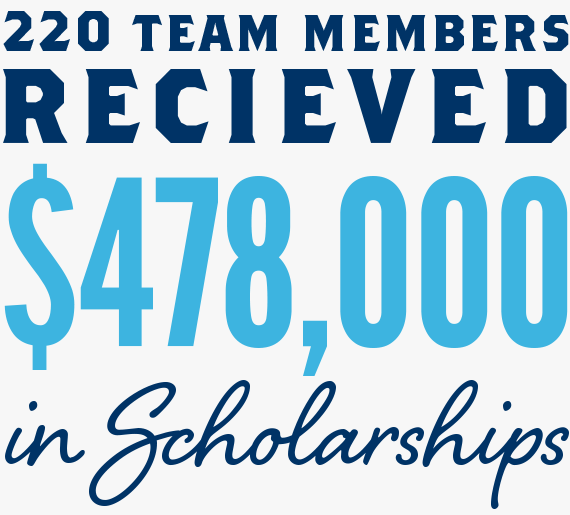 You can also apply to become a member of the True Blue Crew.